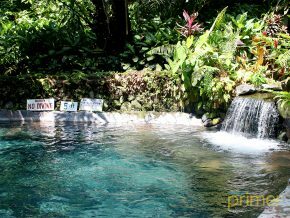 Being a tropical country, the Philippines offers numerous waterfalls where expats and locals alike can enjoy. 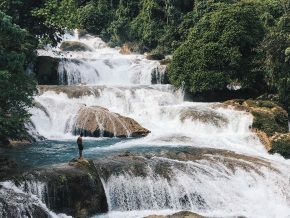 One of them is the Aliwagwag falls, considered as the country’s highest waterfall. 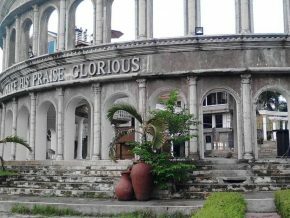 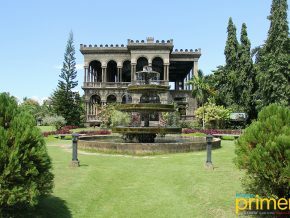 One must include Davao Museum on their itinerary if you plan on visiting Davao City. 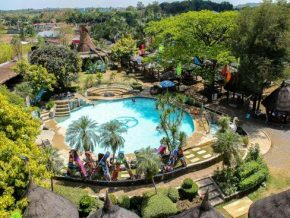 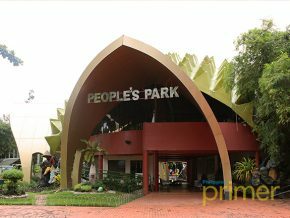 Dubbed as one of the “cleanest and greenest parks in the country,” People’s Park is a sight to see in Davao City. 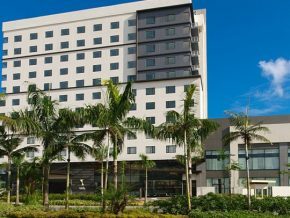 Enter into a world of exceptional comfort and convenience, only at Seda Abreeza hotel in Davao. 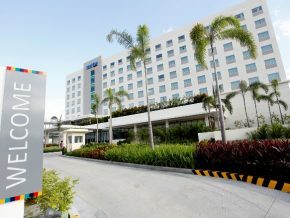 Add color to your stay in Davao City at Park Inn by Radisson! 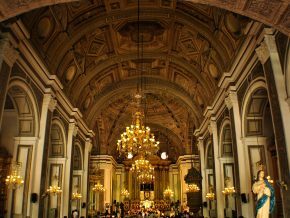 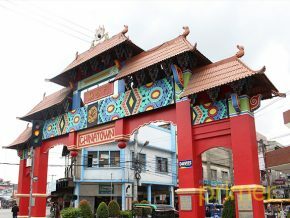 Visit the largest Chinatown in the Philippines in Davao City! 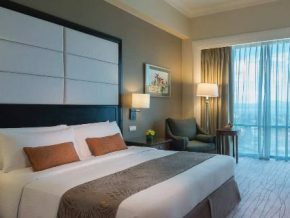 Western comforts and Asian hospitality in Marco Polo Davao! 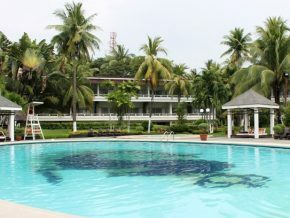 Waterfront Insular Hotel rises amidst the tropical gardens and serene blue waters of Davao. 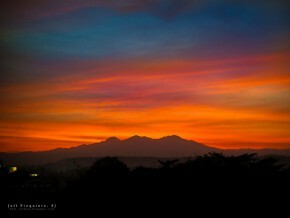 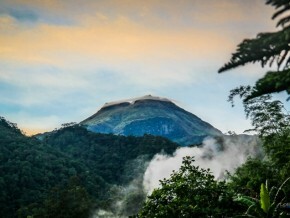 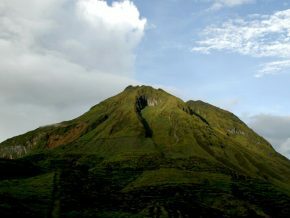 Mount Apo is hailed as the highest mountain in the Philippines, with an elevation of 9692 ft. above sea water level, which makes it a must-see paradise for tourists and backpacker who visits Davao. 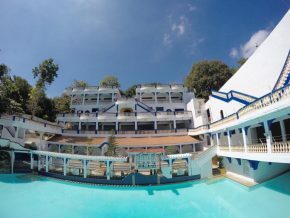 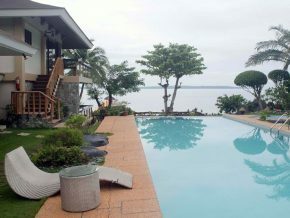 Tucked away in Samal Island lies a gem that must be discovered -- Bali-Bali Beach Resort. 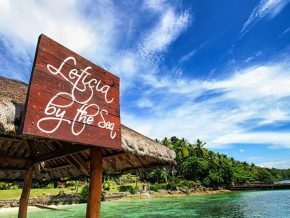 Located in the tranquil island of Talicud, Island Garden City of Samal, Leticia by the Sea is a destination in itself. 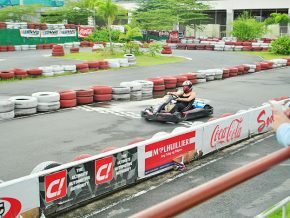 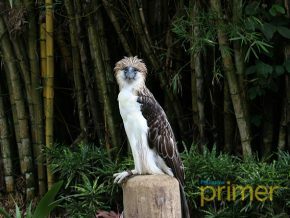 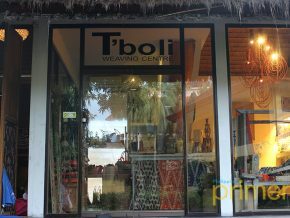 Explore Davao’s one stop destination for all things recreational! 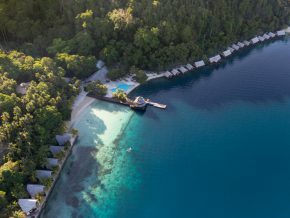 Set along the serene shores of Samal Island in Davao del Norte, Pearl Farm is an oasis of perfection: a beach resort designed for those looking for the ultimate in recharging and relaxation.